We decided after opening the garden for a number of years in aid of the local church, along with two other gardens in the village to open for the NGS in 2015. I started my blog, Our garden@19, now replaced by brimfields.com, to provide a record of our trials and tribulations in preparing for the weekend at the end of May. The following year three more gardens joined us to open in June. 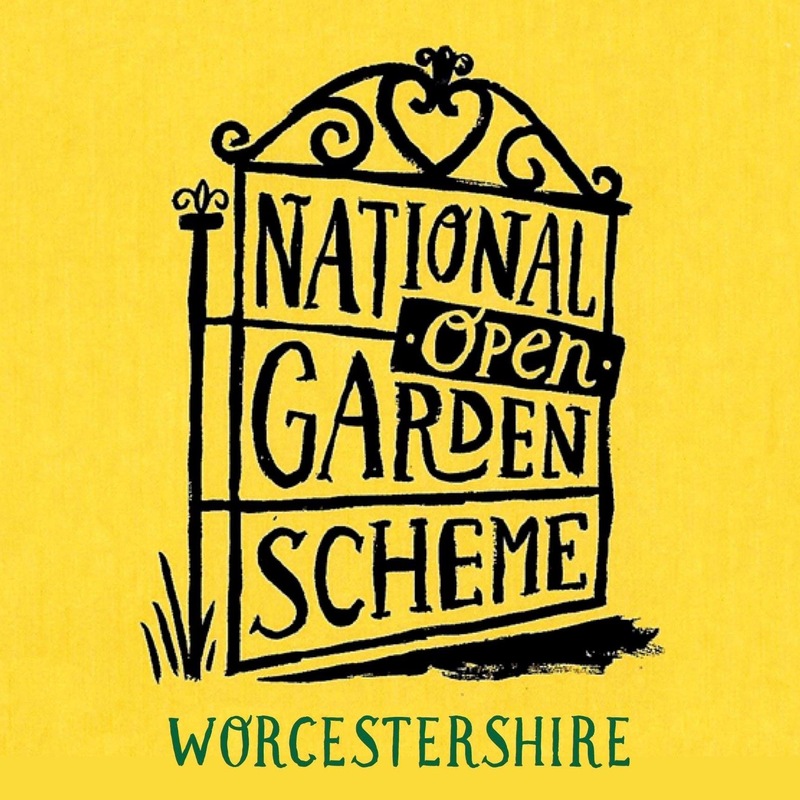 We have plant stalls and cream teas available, with all the profits donated to the National Garden Scheme NGS. You can find out more about the NGS by visiting their website Here This year, 2017 a record amount of over £3 million will be donated to the predominately nursing charities they support. Please provide us with one weeks notice. Our garden description from the NGS website. 19 Winnington Gardens is a small garden planted in a series of garden rooms, for year round interest from daffodils to dahlias. There is a green & white garden, roses and vines cover an archway to a mixed border enclosed with shrubs, clematis and climbing roses. A white wisteria covers the entrance to a small oriental garden with a shelter to sit and contemplate. There are raised beds and trained fruit trees around the Summer house and seating area. A raised herb bed contains a special standard gooseberry bush. There are greenhouse’s and potting shed with a small collection of vintage garden tools. You can sit in the garden room or on the patio to enjoy your tea and cake. We also enjoy visiting other open gardens, some of these will feature on the blog.